Opening Hours: Mon – Fri 09:00 – 18:00. Sat by appointment only. 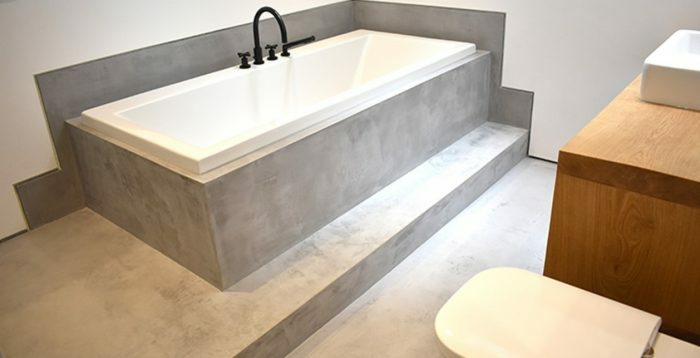 Working across 9 individual mews properties, Polished Concrete Specialists worked with the main contractors and architects to create stunning ground floor polished concrete living areas. Located in the extremely sought after area of Fulham’s Munster Village, the Mews are located on the east side of Filmer Mews. 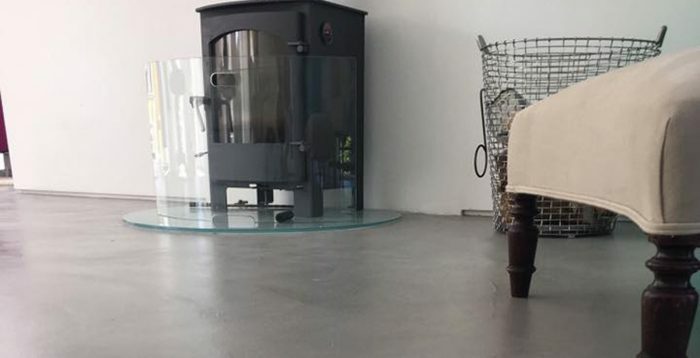 Polished Concrete Specialists created a seamless concrete floor finish throughout the ground floor of this amazing property. The concrete floor ran through the lounge, kitchen dinner and two reception rooms. 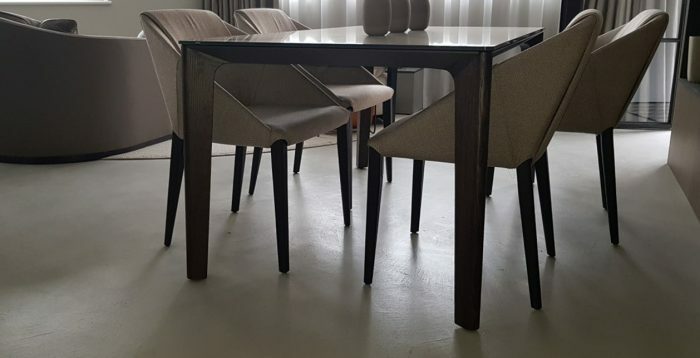 The modern, minimalist, furniture and finishes along with our bespoke floor made this project a great success. Find out more about this project here.